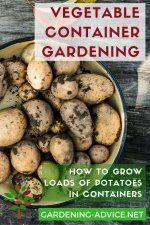 Sprouting Potatoes: What Are The Benefits? Chitting Seed Potatoes For An Early Harvest! 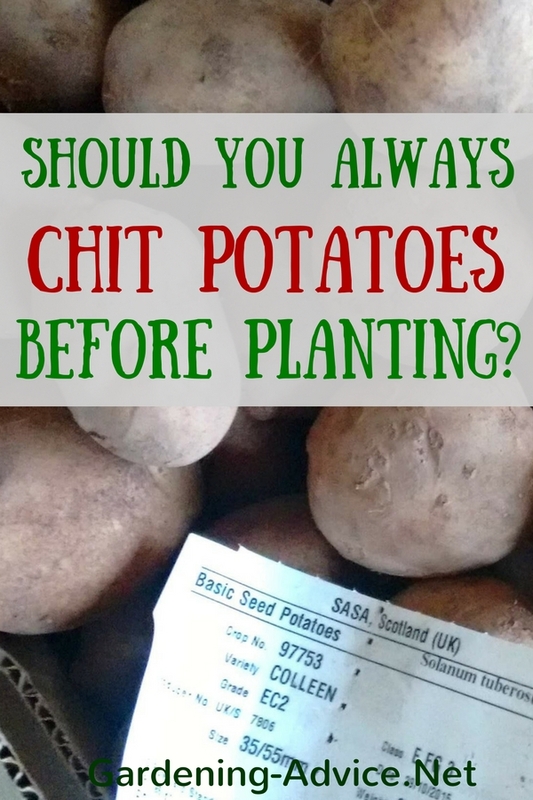 Should You Chit Your Seed Potatoes Before Planting? Sprouting potatoes indoors, also called chitting, so they have small shoots before they get planted out. But...why should you do this? And is this really necessary? 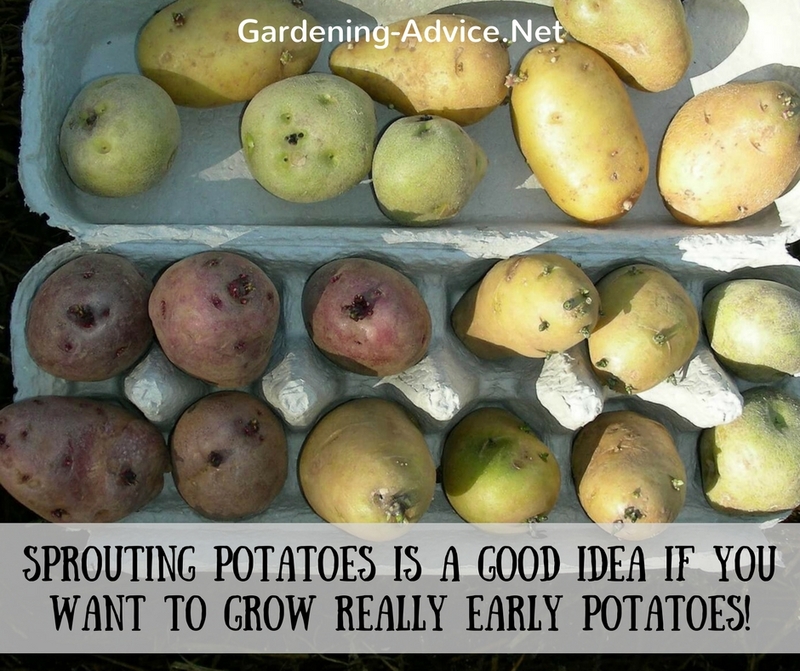 Sprouting potatoes is a certainly a good idea if you want to grow really early potatoes. If you want to plant early you often run into the problem that the weather is just still too cold. If you live in a cold area there is even a risk of losing them or have them at least damaged, due to late frosts. 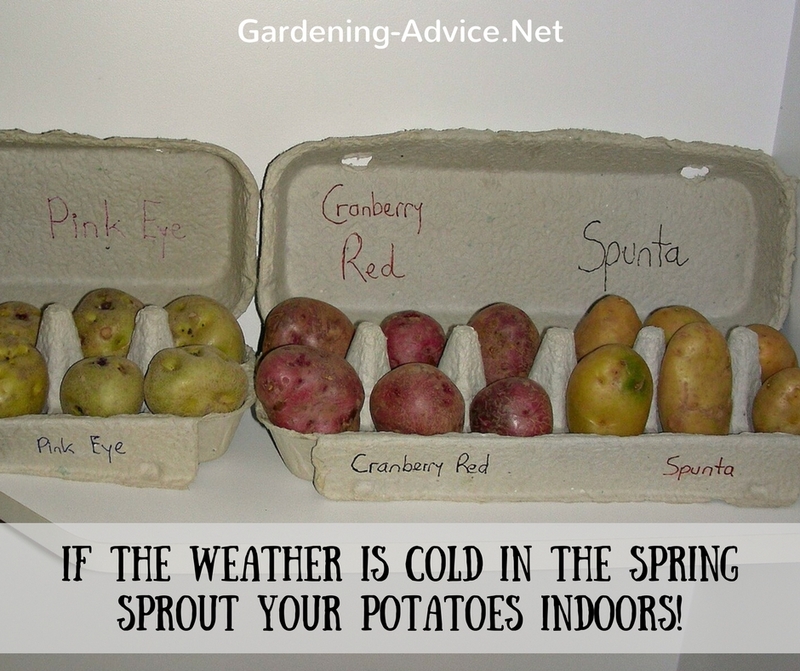 You can avoid all that by chitting potatoes indoors for 3-4 weeks. This way you can still enjoy an early crop without taking the risk. 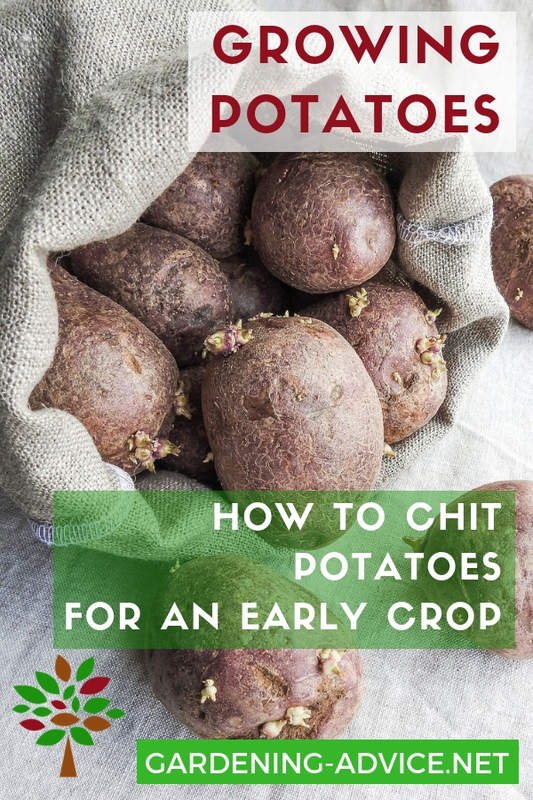 Chitting or sprouting starts the growing process in the potatoes because they get exposed to light and warmth. It doesn't increase the yield, though. Later on in the season once you don't expect any more frost and cold spells there is no need to do this. You can safely skip this step for the main crop potatoes. 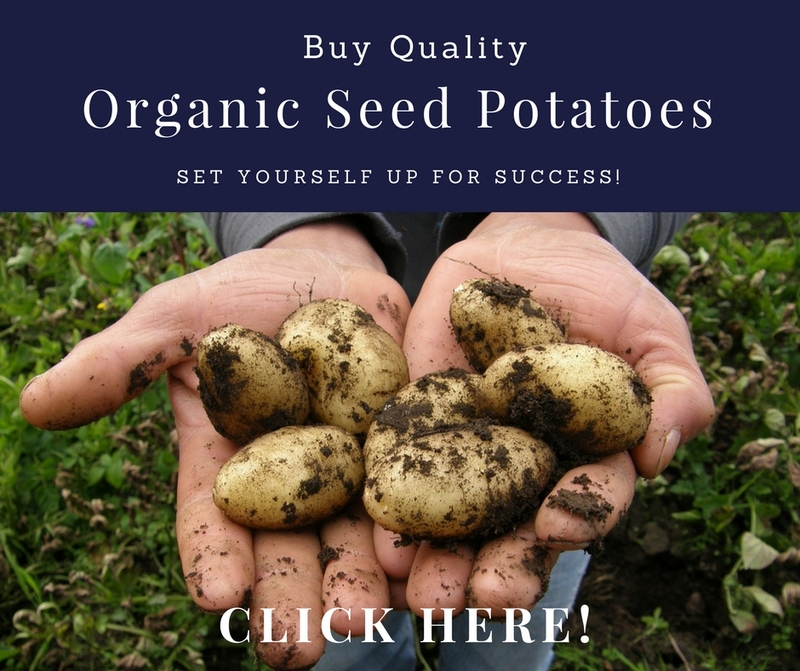 If you don't save your own seed potatoes you can buy good quality tubers from a reputable supplier. 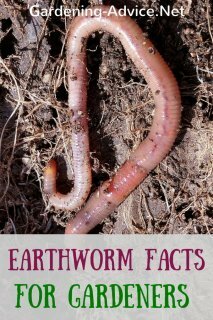 These are usually screened for diseases. Chitting is a very simple process. 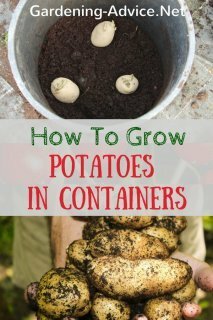 All you need is some egg cartons or boxes to stand the potatoes into. Place the end with the most eyes facing up! 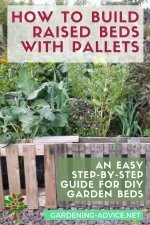 Now choose a bright and warm spot and wait for 3-4 weeks for the sprouts to emerge. 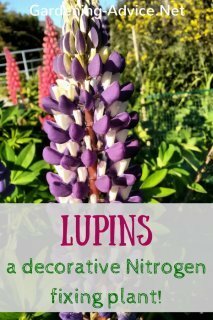 You can do this in a conservatory, window sills or a bright garage. 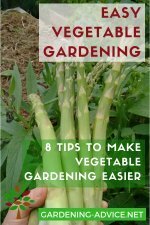 Avoid dark places or will get very long, thin and leggy shoots that are very fragile. 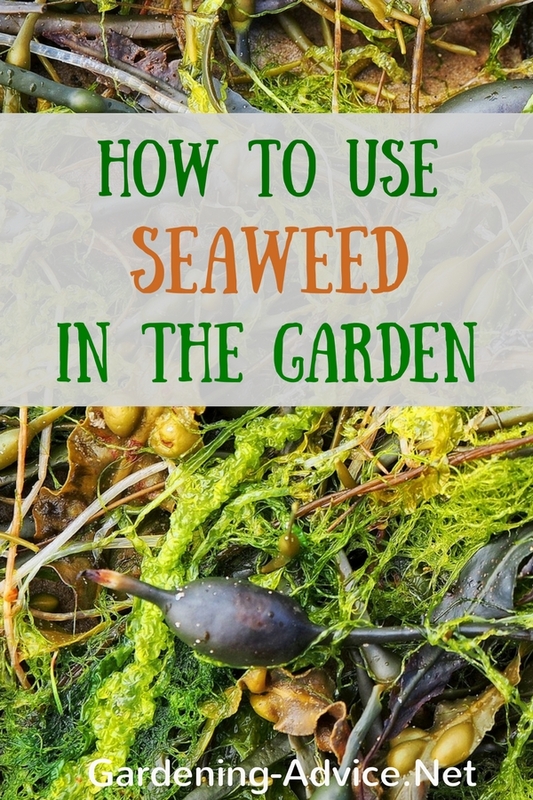 Make sure that the spot you choose for this is frost free! Once the weather has warmed up a bit you are all ready to go! 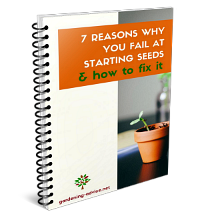 Plant them carefully without breaking the shoots. Of course, the shoots have to face up when you plant them. Enjoy your crop 3 weeks ahead of time!